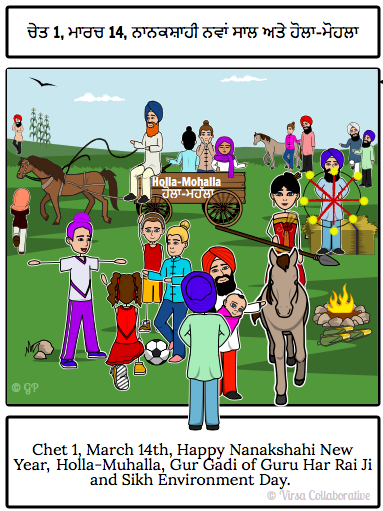 Naam Karan is the Child Naming Ceremony for a Sikh child. At home, you can open up the Guru Granth Sahib to a random page and the first letter of the first word on top of the left page is the letter designated for the child's first name. You may choose a letter by taking online Hukam. See here to find out What is Hukamnama? 3. 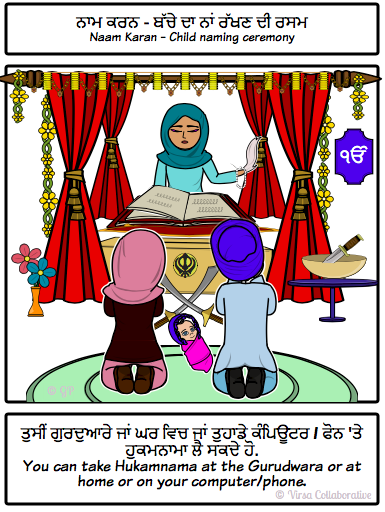 Are there Sikh names for boys and girls? Most Sikh names are gender neutral. Look up first names using English or the Gurmukhi alphabets. Typically all Sikh males are given last name Singh (lion) and all Sikh females are given last name Kaur (Crown Prince). Some choose to keep these as middle names. The last name usually is indicative of gender. 4. Does spelling Sikh names in English change the meaning? Names are pronounced phonetically in Gurmukhi and their English spelling does not change the meaning. For multiple syllable name try prefixes or suffixes with your choice of name. Pronunciation of words can change the meaning, that's why it's essential to learn to read Gurmukhi, so you do not rely on anyone else to interpret for you. 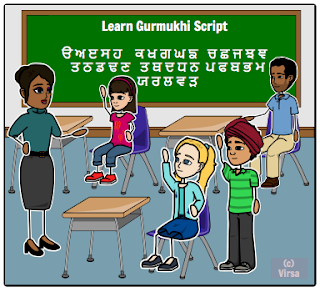 Do you know the differnce between Punjabi and Gurmukhi? 5. Are all Sikh names spiritual names? 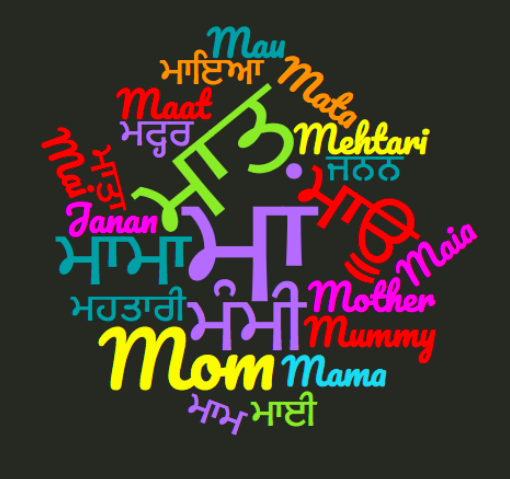 Some names are traditionally Punjabi names with cultural or linguistic roots rather than a spiritual significance. While this site attempts to provide spiritually significant names and their meanings from the Guru Granth Sahib, it’s not always possible. 6. Can there be multiple names?